Our club is fortunate enough to have a full time coach that will help everyone learn the game of tennis, or to improve their own game. Our coach is Anthony Guccione from Guccione Tennis. 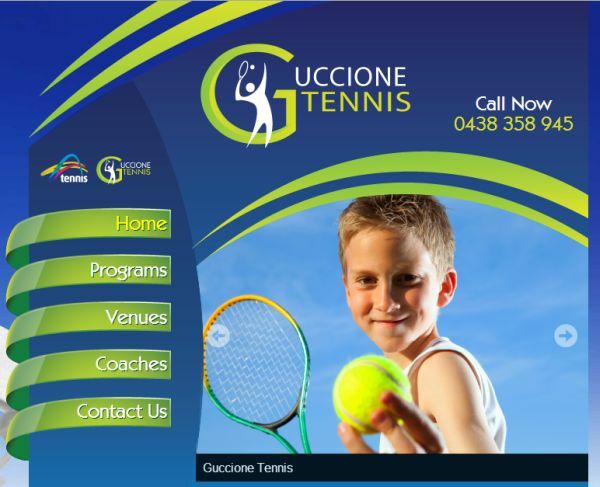 For more information on coaching please call 0438 358 945 or visit www.guccionetennis.com.au.